First things first: The hashtag is Jewro19, the motto is »Chai«, and tonight is the night to get ready, set and go on stage for the 18th Jewrovision! Of age at last! The opening act promises to be spectacular. Her hit »Toy« will certainly have the expected audience of 4000 jumping from their seats. The opening act too promises to be spectacular. It was arranged by teenagers together with the Frankfurt Symphony Orchestra under the direction of conductor Igor Budinstein. Mini Machane Around 1300 young people between the ages of ten and 19 from all over Germany will be spending the entire weekend in Frankfurt. The program of this Mini Machane has a lot to offer: There will be workshops on dance, singing and political discourse. 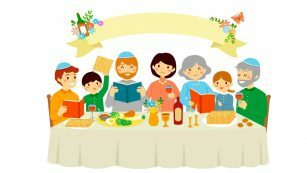 One highlight will certainly be the collective Shabbat celebration and the collective prayer. Workshops on dance, singing and political discourse – the program has a lot to offer. There will also be a program for those who meanwhile have become »too old« to take part in the competition itself, that is, anyone aged 18 to 35 – the »Jewro Alumni«-event organized in cooperation with the Jewish Student Union of Germany (Jüdische Studierendenunion Deutschland JSUD). 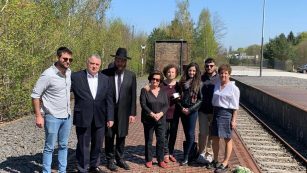 For family members of the »Jewrovision«-participants and for fans the Frankfurt Jewish Community will be holding a first‐time event focussing on Jewish identity, religion and community spirit. The event will focus on Jewish identity, religion and community spirit. Things will heat up after Shabbat ends. Pulses will be rising with a million things to be done before the stage acts begin. When silence in the festival hall turns to joyful clamor: That is when Jewrovision begins, in which 18 groups will take part – to mark the 18th anniversary of the Jewish Music Festival. Performance Jewrovision has developed into the largest dancing and singing competition for Jewish youth in Europe. Just as in the Eurovision Song Contest, the teenagers will be competing in this big show with performances. They will cover popular pop songs with lyrics of their own. They also design their own costumes and develop their choreographies. Each group also submits a video. 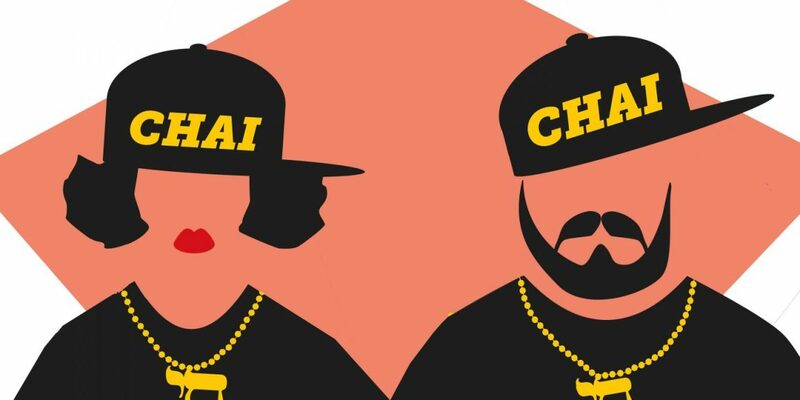 This year, the challenge for the young people is to stage the motto »Chai«. »Chai« is the Hebrew word for »life« and corresponds to the number 18. It is also an important religious term in Judaism and a popular symbol. Jury Like in the years before, a prominent jury will have the difficult task of choosing the best video and the best show act. The jurors this time are TV stars and presenters such as Rebecca Simoneit‐Barum, Sonya Kraus, Susan Sideropoulos and Andrea Kiewel, musicians Alexander Klaws, Henning Wehland and the music producer Joe Chialo. Tamar Morali (»Miss Internet 2018«) and Ilja Cinciper from the Jewish Community Frankfurt will be hosting the show. Jewrovision was launched in 2002 and is held in a different German city each year. Jewrovision was launched in 2002 and is held in a different German city each year. 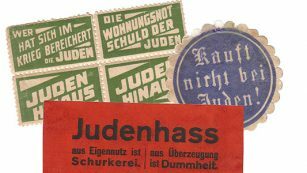 Since 2013 the Central Council of Jews in Germany organizes the event. Like in the years before Jewrovision 2019 is supported by the Genesis Philanthropy Group. This year’s patrons are Federal Minister of Family Affairs Franziska Giffey, the Prime Minister of the state of Hessen, Volker Bouffier, and Frankfurt Mayor Peter Feldmann. And for all those who cannot come to Frankfurt there will be a livestream of the evening show.